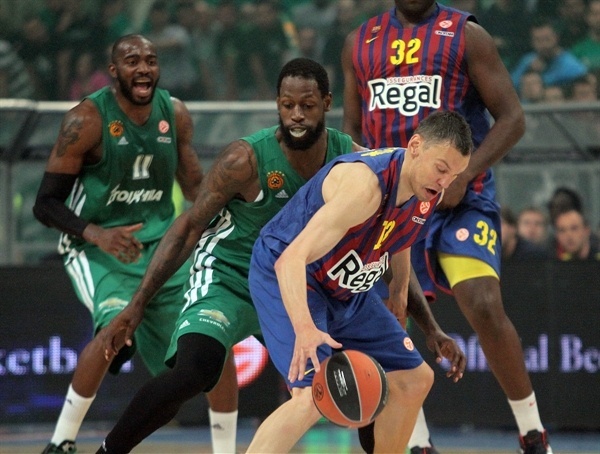 Barcelona Regal led from start to finish in taking care of Panathinaikos Athens 60-70 Thursday at OAKA in the Greek capital to even the Turkish Airlines Euroleague series at 2-2 and force a decisive Game 5 in Spain next week. Scoring king Juan Carlos Navarro netted 11 of his game-high 17 points in the fourth quarter – including 3 three-pointers – as the visitors won by the largest margin of any game in the series. Ante Tomic added 16 points, 5 rebounds and 3 steals and Marcelinho Huertas tallied 10 points, 6 boards and 6 assists to pace the winners. Mike Bramos led the hosts with 14 points on 4-of-8 three-point shooting, but the rest of the team shot a combined 1 for 15 from downtown. Sofoklis Schortsanitis added 13 points in 12 minutes, Stephane Lasme amassed 12 points and 12 rebounds and Jonas Maciulis scored 11 in defeat. The visitors scored the first 4 points of the game and led 10-20 through one quarter. Schortsanitis and co. rallied to within 4 at halftime and the hosts came within 2 early in the third quarter. However Tomic, Erazem Lorbek and Marcelinho led a 0-12 charge as the visitors extended the lead to 31-45 and eventually led by as many as 17. Threes by Maciulis and Bramos gave Panathinaikos hope at 52-60 with four minutes to go. However a Navarro three and tough Barcelona defense ended the Panathinaikos rally and made sure this series would go the distance. Marcelinho opened up the scoring on the game’s first possession before both teams went inside. 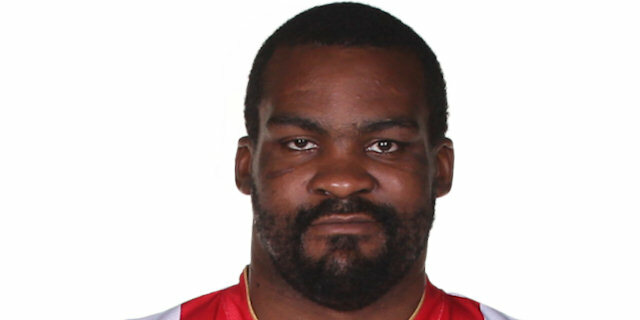 Nate Jawai went over Schortsanitis to make it 0-4 before Big Sofo returned the favor with a basket-plus-foul. 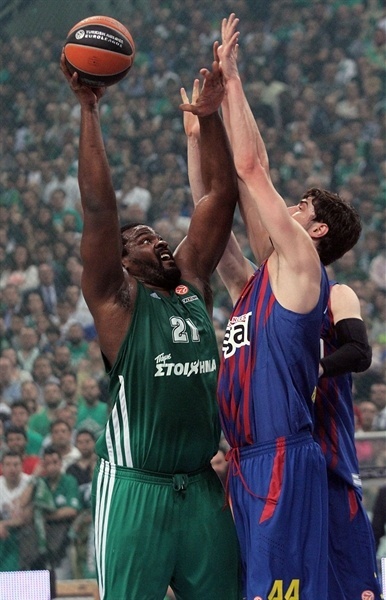 The Greens continued to look for Schortsanitis, who drew Jawai’s second foul less than three minutes into the contest. But Jawai remained in, took a sweet pass from Marcelinho and dunked hard over Kostas Tsartsaris to make it 4-9.Both Sofo and Jawai soon took seats in favor of Lasme and Tomic. 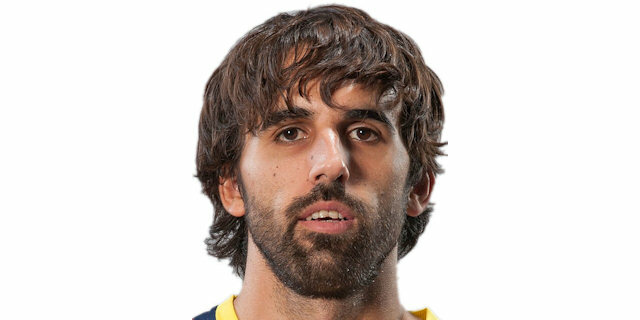 The latter extended the Barca lead to 7 by finishing a pick-and-roll with Navarro with a slam. Schortsanitis, back in, went through Tomic for a three-point play. Joe Ingles drove for his first points and Tomic added free throws as the visitors increased their lead to 9-17. 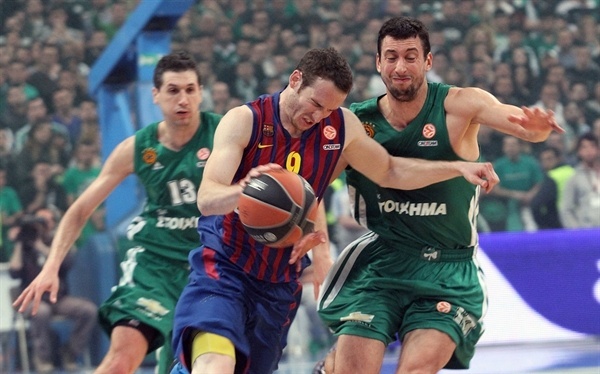 Ingles nailed a three from the corner as Barca doubled up Panathinaikos 10-20 through one quarter. 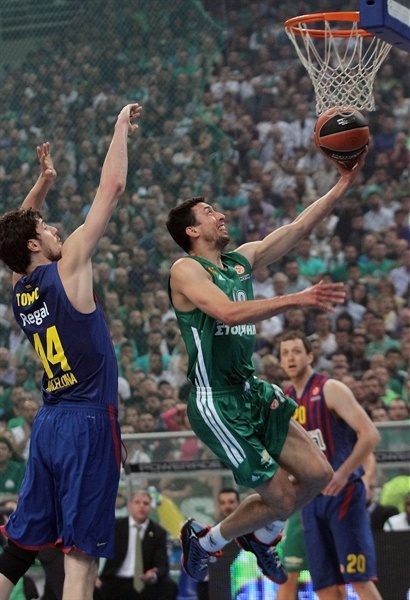 Bramos helped fire up the Panathinaikos faithful with a fast break slam. After a perfect hook from Tomic, Maciulis heated up with a jumper. 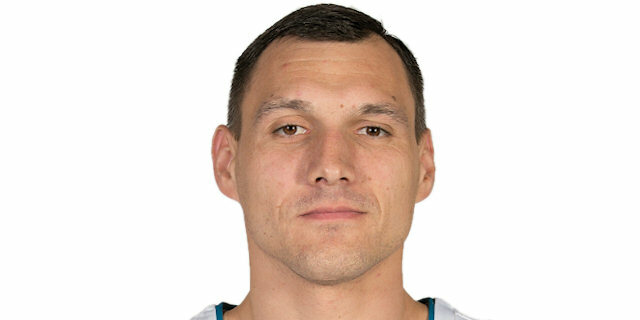 However a Sarunas Jasikevicius triple made it 14-25. Tsartsaris made a clever pass to Lasme for a layup and then got to the line himself, though he missed twice. 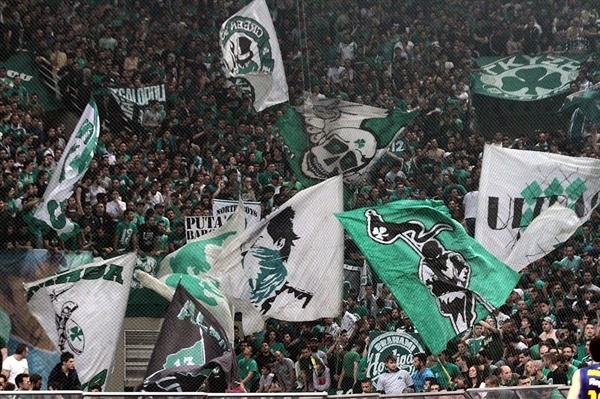 Despite the boisterous support from a sold-out OAKA, Panathinaikos was unable to get any momentum. That changed when Schortsanitis sank 2 free throws and Bramos connected from behind the arc to bring the Greens within 23-27. 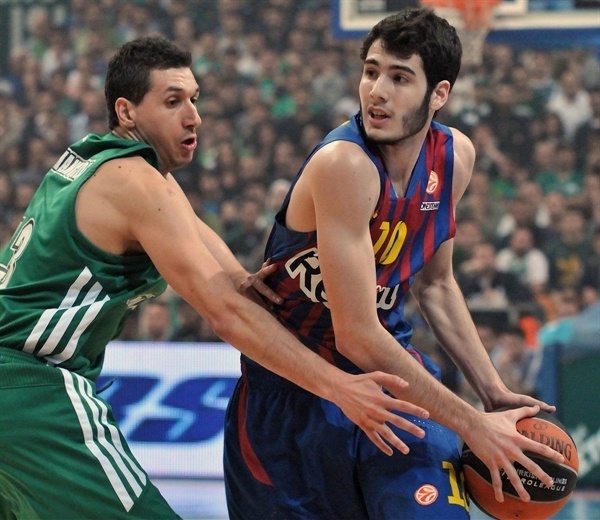 Alex Abrines ended a four-minute long Barcelona drought with a jumper and soon after Navarro tacked on 2 free throws. Baskets inside by Schortsanitis and Bramos brought the hosts within 27-31 at the break. The hosts continued to close in as Maciulis handed off inside to Lasme for a score. After Marcelinho spotted a cutting Tomic for a slam, Schortsanitis countered with free throws. Barcelona remained in front through its bigs. Marcelinho lofted a perfect pass to Tomic for a slam that made it 31-39 and resulted in a Panathinaikos timeout. A Lorbek triple followed by another by Marcelinho silenced OAKA at 31-45. Gist, from the line, and Maciulis narrowed the gap to 10 again. Tomic’s aggressiveness on the offensive glass led to a basket-plus-foul. A Navarro floater followed by a Tomic score boosted the lead to 16. Gist free throws only trimmed the deficit to 38-51 through three quarters. Navarro knocked down his first three to open the fourth quarter and keep the visitors firmly in control. Lorbek’s second triple made it 40-57. An acrobatic score from Lasme and a three from Maciulis gave the Greens some hope, but Marcelinho hit back with a three of his own. Still Lasme and Bramos drew the Greens within 10 with five minutes to go. Diamantidis fed Lasme in transition to make it 52-60. 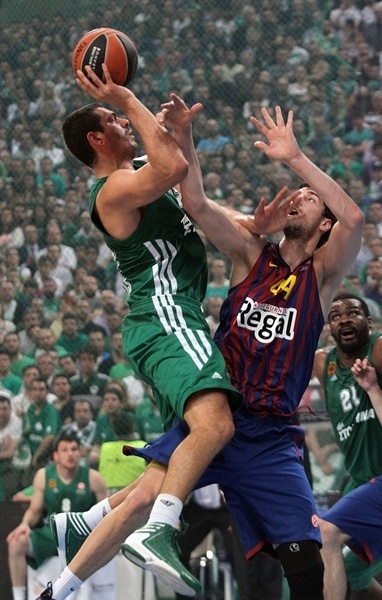 But a raucous OAKA got quiet in a hurry when Navarro drained a three. The two scoreless minutes that followed further decreased Panathinaikos’s chances and another Navarro triple was a dagger as Barcelona claimed the win and set up a do-or-die battle to reach London next week. 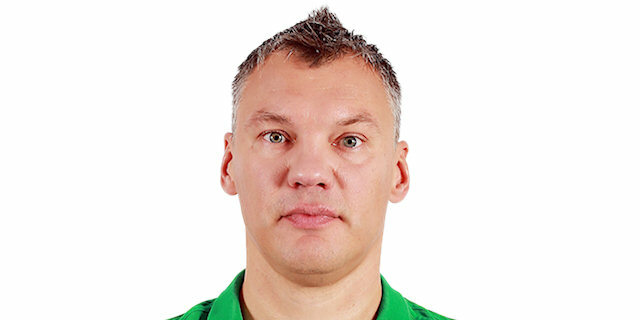 "We had a bad game both in defense and offense, because we lacked concentration. 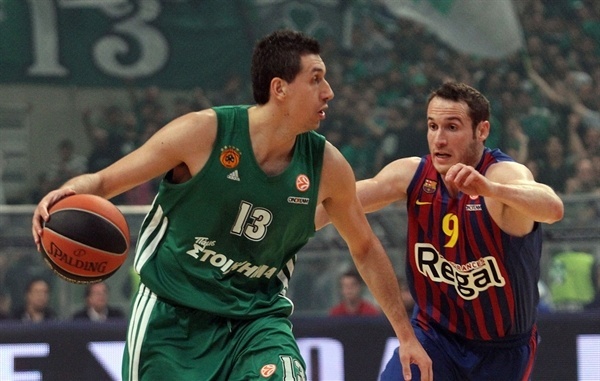 Barcelona tried to get Diamantidis out of the game and we didn’t have patience or a good passing game. I have some excuses for my players, because now they have to handle a must-win situation. We are now 2-2 and we will go there to defend our chances and fight for a Final Four berth. Schortsanitis played very well in the first half, but he had some problems in defense. Barcelona played a defense that looks like a zone because they let our power forward shoot. They are the favorites in the series, but we will do our best to change it." "I am very happy for the victory, because it is a credit for our work. We have been trying and fighting for months to get the home-court advantage in the Euroleague playoffs and now we have it back. We return home to play Game 5 and it will be a contest between two good teams that are fighting in every game. Tonight we started much better than in the three previous games and pushed Panathinaikos from the very first moment. That gave us security and made us comfortable when they cut the margin to 8 points. Then Navarro made a big three and we kept playing good defense." 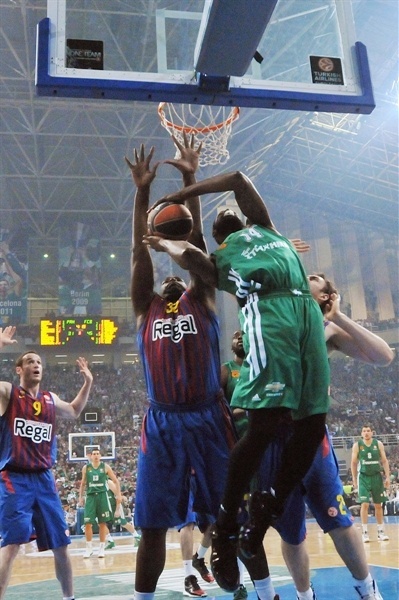 "Barcelona is a great team and was considered a Euroleague title contender from the beginning of the competition. So it is not easy to kick them out. We committed some serious mistakes in defense and we lacked concentration, but I am looking forward playing much better on Thursday." "Unfortunately we let them to find their path. They used some new tricks which we didn’t match efficiently. We were confused by their defensive switches and that affected our offensive function. However the series is 2-2 and both teams have another chance. To make it to the Final four is a great motivation and we will go there to fight for that goal. " "I am so happy to go back home to play Game 5. Emotionally it was very difficult for me here, because Athens was my city for several years. I have too many friends here, I played against my previous team and the people treated me very well. But, you know, with all this familiar surroundings, every time they watched me it was like killing me softly. Finally we managed to play the best basketball in the series, but there is one game left and it is the most crucial. "Above all, the main thing that we did is that we didn't allow many easy points. They had to work hard for every basket. It is true that they didn't have a good shooting night, but we didn't have one either. We would have taken a double-digit halftime lead just by hitting some extra long-distance shots that didn't go in. We scored in the second half and dominated the game well. We have to be more confident in Game 5 because we play at home." "We were really focused, not allowing easy baskets against an opponent that had extra pressure tonight. 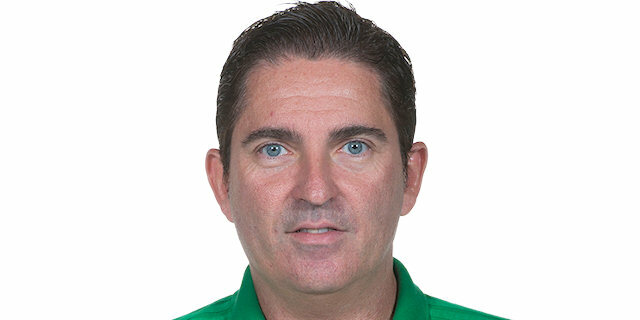 Our zone defense was really good, we found easy baskets, Juan Carlos Navarro and Marcelinho Huertas played really well on offense and everybody gave his best on defense. We are going to Game 5, which is what we wanted. 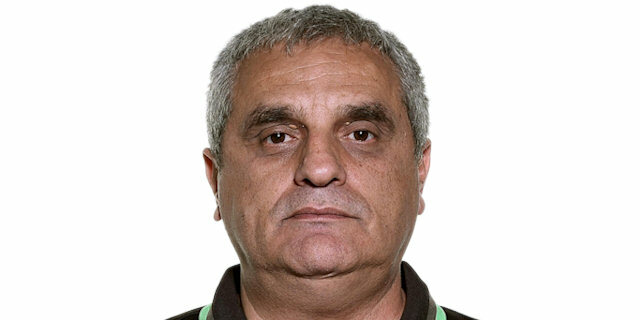 Panathinaikos had a higher performance index rating, 70-62. The series is far from over. We have to prepare well, even better than now, and study their main strengths. 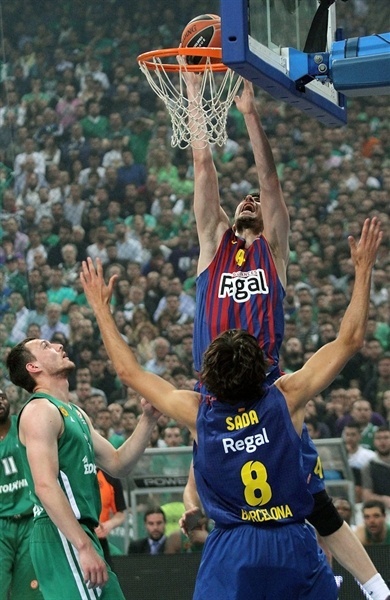 It is always great to play a Game 5, especially in Palau Blaugrana."